As every graduate student knows, one big part of the work is to read LOTS of material related to your chosen subject, and then digest it so that you can reframe it to inform your own work. In fact, publishing research and then citing relevant parts is the nuts and bolts of how science progresses. 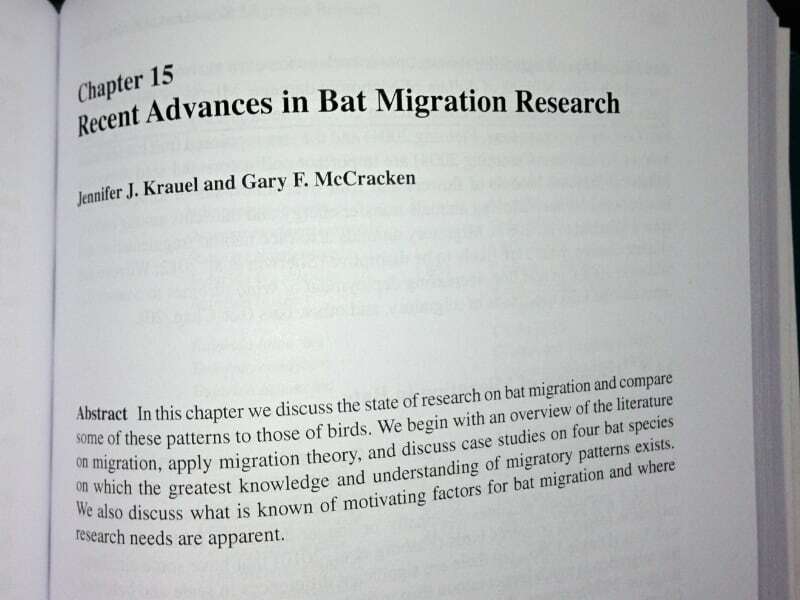 I was fortunate enough to be able to turn my review of the literature on bat migration into a book chapter. The book, Bat Evolution, Ecology, and Conservation, edited by Rick Adams and Scott Pedersen, was recently published by Springer. 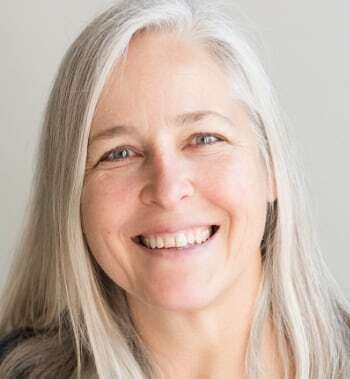 One down side of publishing in a book is that although the chapters are peer-reviewed, they are often not included in online search tools such as Web of Science. Another disadvantage is that books like this tend to be ridiculously expensive, although most authors don’t get compensation for their work. However, the table of contents reads like a who’s-who of the bat world, and I’m so excited to be included in that list! If you want to read this chapter but can’t afford the book, please contact me for a copy.